Golden Frontier is happy to announce the newest of trips. 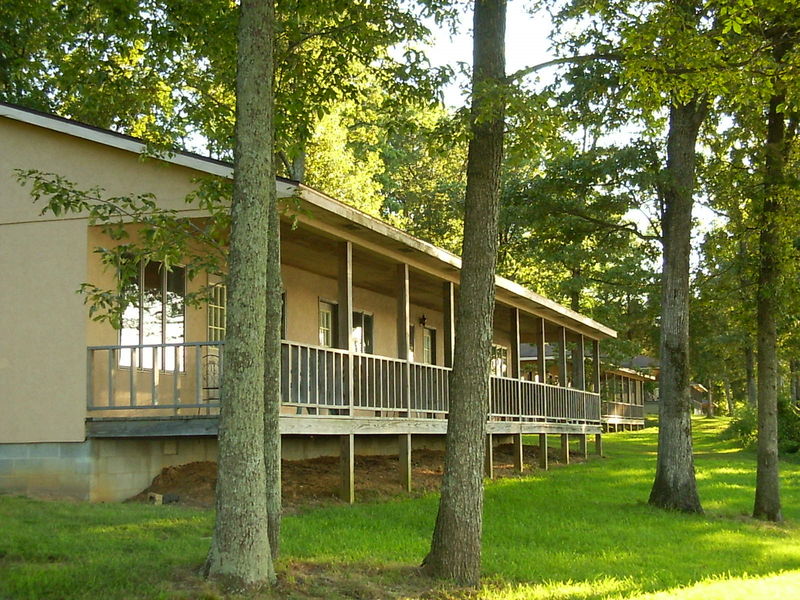 Guests will be able to create and design their own program in Southern Illinois based from San Damiano Retreat. This trip is unique in that transportation is not included; guests take their own transportation to and from Southern Illinois.Guests also choose their own arrival and departure dates which are done by reservation and only through the Golden Frontier Office. Reservations are possible by registering on-line (press the REGISTER ONLINE button at the bottom of this page) telephone our office toll free at 1-800-716-1558, or by traditional mail (use the printed application. Press the DOWNLOAD BROCHURE button; print page three of the brochure which includes the application.) This new program will be available between February 1, 2014 to February 28, 2015. San Damiano is less than a three hour drive south-east of St. Louis and an hour north of Paducah, Kentucky. With a litany of daily opportunities available at San Damiano and in Southern Illinois, the trip possibilities are endless. 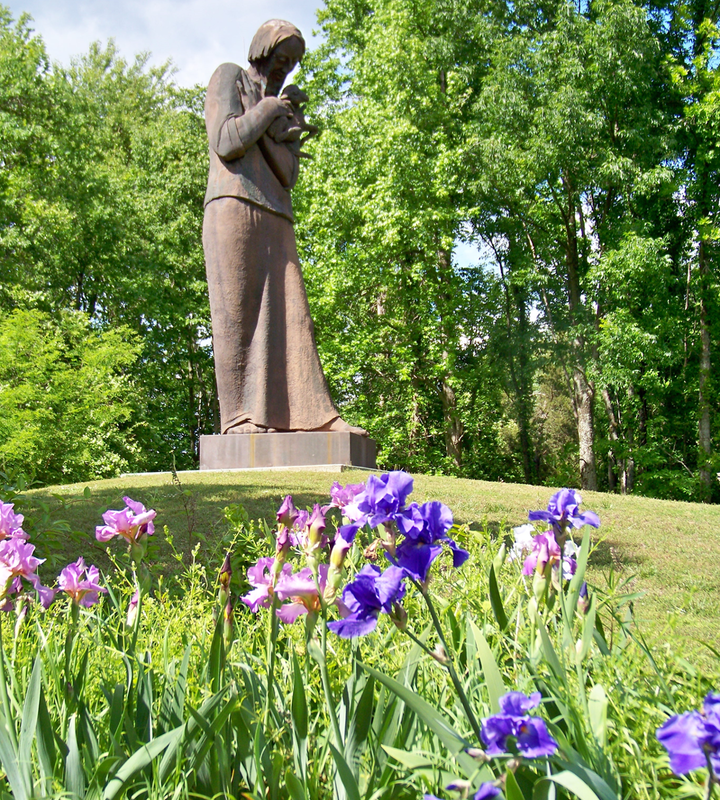 The Shrine of the Good Shepherd is viewed on the grounds of San Damiano in Southern Illinois. Located in the heart of the Shawnee National Forest, San Damiano offers the perfect centralized location to enjoy day adventures in the region. San Damiano offers Christians a comfortable place to retreat and prayerful place to reflect. Our sometimes hectic days seem to disappear when we have a quiet place to communicate with Our Lord and listen to His voice in prayer. San Damiano offers a beautiful location without the distractions of everyday life. San Damiano is located just three hours from the St. Louis area, an hour north of Paducah, or under six hours from Chicago. It's conveniently located in Southern Illinois near the junction of Illinois Routes 34 and 146, just 25 miles southeast of Harrisburg, Illinois. We would like to invite you to visit San Damiano. We also extend this invitation to your housebroken cat or dog. There are many shrines located at San Damiano: some are within the Visitor Center complex; some are on comfortable and leisurely walks on the grounds of San Damiano. Local artist Charlene Ferrell recreated the 17th century masterpiece of Murillo's Assumption of the Virgin in this tiled artwork. Located along the cloister walk at the Visitor Center, guests find this striking work under the Bell Tower. 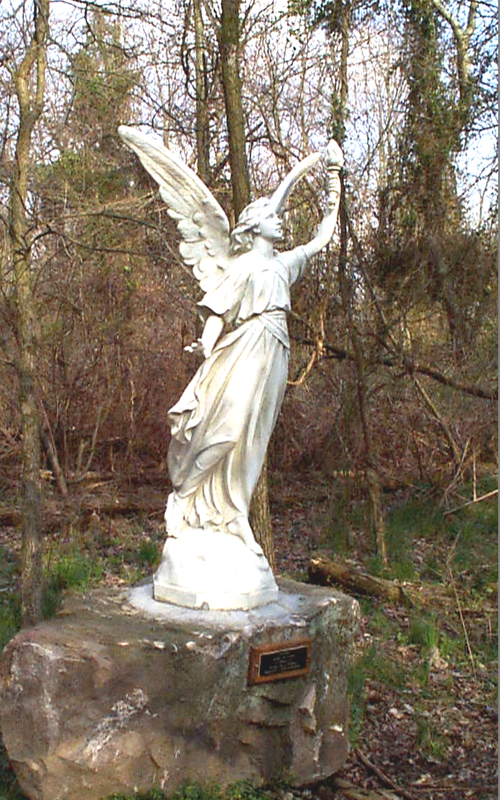 This angel is one of nine angels presented in Garden of the Angels and represents the Nine Choirs of Angels. It's along a short and level walk in the forest on the grounds of San Damiano. Have you considered a local vacation visiting places that offer an opportunity to get-away without going too far away? San Damiano is centrally located to many Southern Illinois and Western Kentucky attractions, many within a half hour to one hour drive from this Southern Illinois retreat. Our Visitor Center Staff or Guest Manager can help you in routing to your choice of the many local attractions including a local day winery tour, Cave-in-Rock Ferry to Marion, Crittenden County, Kentucky. Crossing the Ohio River on the Cave-in-Rock Ferry is just a short drive to the Amish community near Marion, Kentucky. Many attractions can be combined to create a fun one day trip (or part-day trip) returning to San Damiano for a comfortable evening. Possibilities include Garden of the Gods, Cave-in-Rock State Park, Rose Hotel, Illinois Iron Furnace, Dixon Springs State Park, and Golconda Marina. Illinois' Garden of the Gods is within a half hour drive of San Damiano. Located within the Shawnee National Forest, the Garden of the Gods offers breathtaking views. San Damiano offers unsurpassed scenic beauty we think you will enjoy. 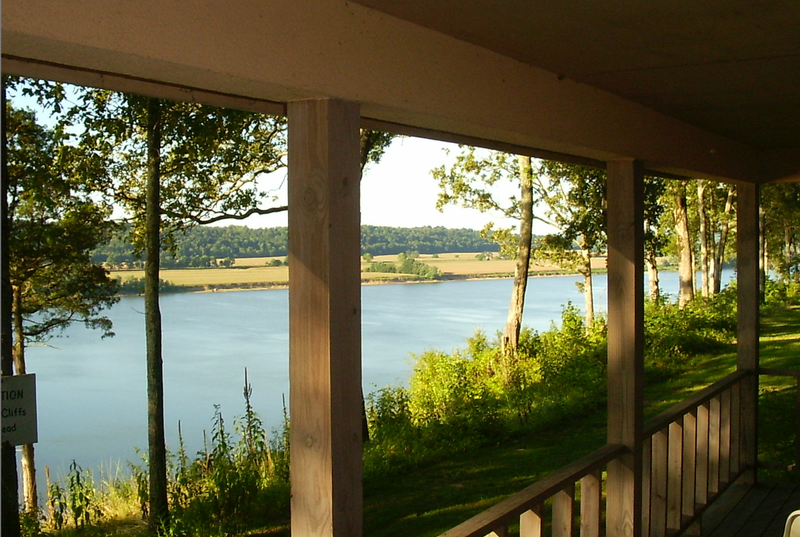 Located high on the bluffs overlooking the Ohio River in Southern Illinois, you will have an eagle's view of the beautiful and peaceful setting. 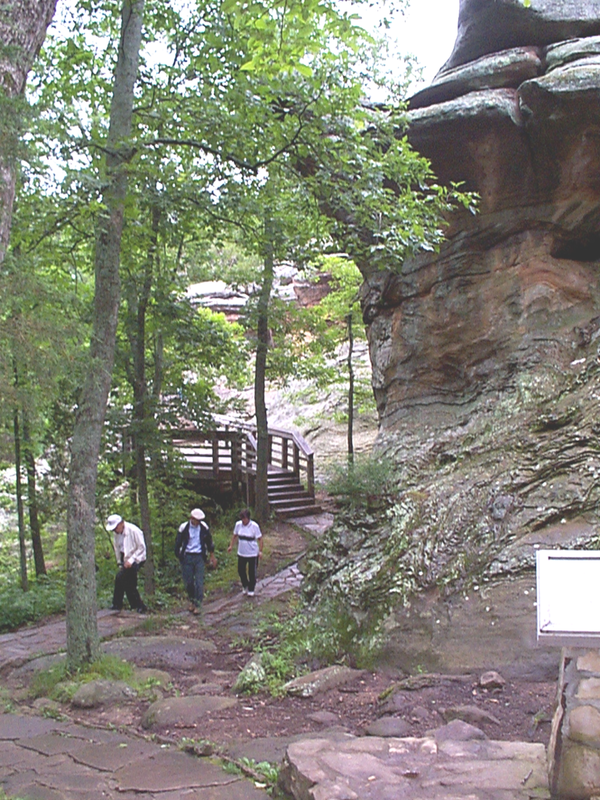 Our location in the Shawnee National Forest is envied for its natural beauty. A nice continental breakfast is included for overnight guests. Suites also have a furnished kitchen that includes a refrigerator, stove and microwave for multi-night stays. Basic cooking utensils and dishes are furnished, too. Restaurants and diners in local towns are nearby, too. 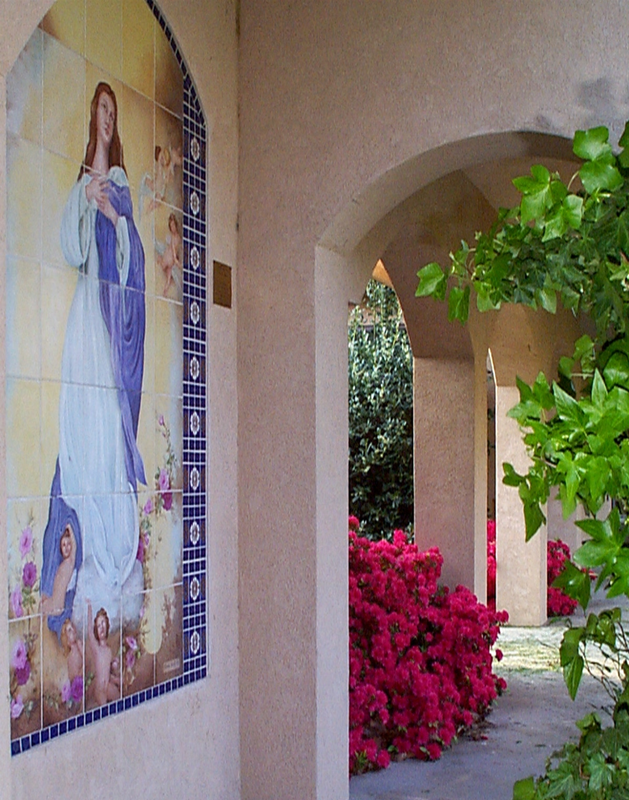 San Damiano offers a beautiful location without the distractions of everyday life ” no in-room telephone (phones are in the Visitor Center) and no cable or satellite television (public broadcast televisions are in each guest room). Cell phone service may be limited in certain areas of the shrine due to local terrain. 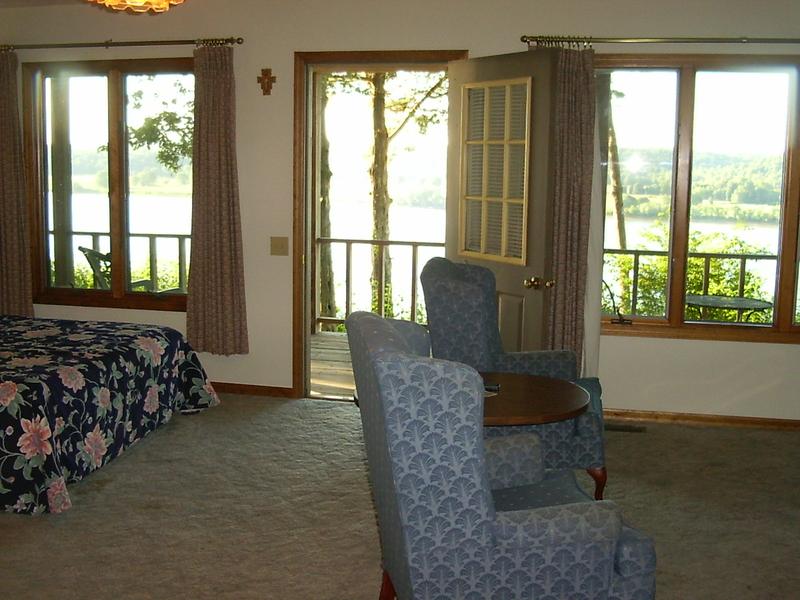 Accommodations feature a private balcony overlooking the Ohio River. 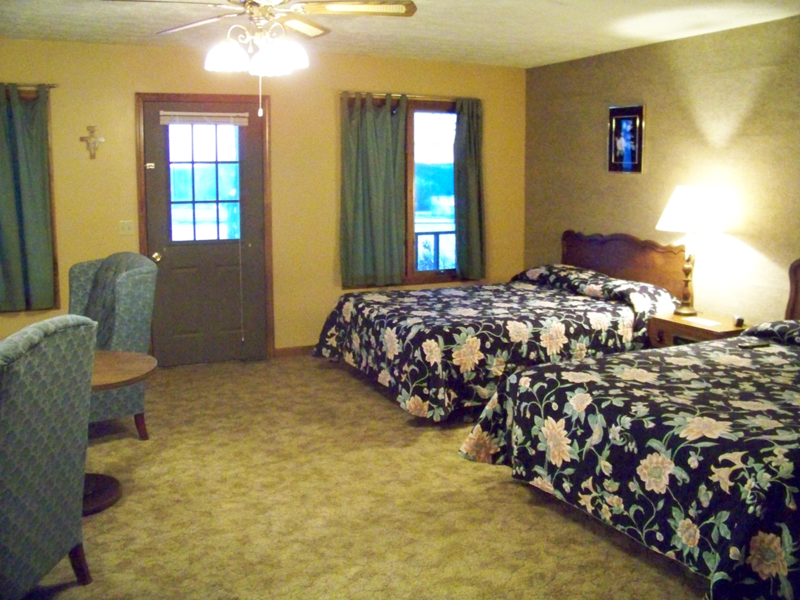 Our suites are very generous in size with a comfortable sitting area and two queen size beds. Registration and advance reservations are required.